When I was 8 years old we moved to the house I grew up in. In that house, the girl who lived there before me was a teenager. She left a lot of albums, like The Rolling Stones, the Woodstock Soundtrack, a lot of David Bowie. So, I got a good head start on records because I claimed them for my own. In junior high, I was making extra money by babysitting, and I bought the first real record I didn’t inherit from that teenager – Tom Petty’s Damn the Torpedoes. I still love that album and look back it very fondly. Because of a friend at the time, I got to see Springsteen in a college gymnasium on the Born To Run tour. To me, he was just another guy with a song on the radio. But the live show! Hoe-Lee Crap! I then went and got the Born To Run album and was taken in by the almost-rock-opera, cinematic scope of the entire set of nine songs. And the way “Jungleland” took you from a tinkling piano…to what felt like a full symphony…to Clarence’s sax solo…and back to the tinkling piano. It really schooled me on what one could feel from the first track to the last of a truly great, well thought-out collection of vinyl. My first vinyl purchase was More of the Monkees for a quarter when I was a kid. From there I listened to whatever I could get my hands on! I guess some records that really resonated were: Milton Nascimento’s Courage (thanks mom), The Harder They Come soundtrack, the first Stones album, Monk’s Dream and I swear, any time I hear James Booker I can’t help but smile. 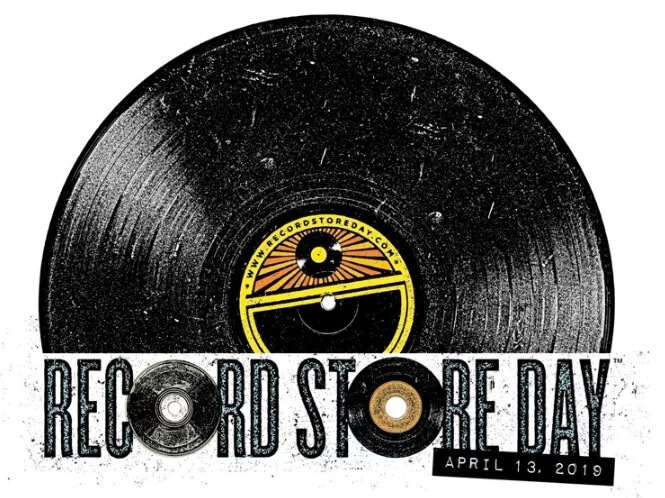 Record Store Day takes place April 13 with special releases and day-only vinyl. Find the full list of participating record stores in Colorado along with all the releases available for Record Store Day.